2017 was a busy year for Project Linus, both nationally and here in Tucson. Let’s look at the numbers. There are 295 Project Linus chapters in the US. 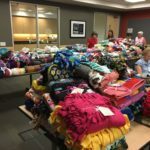 The Tucson chapter deliveres 6,845 blankets in 2017. 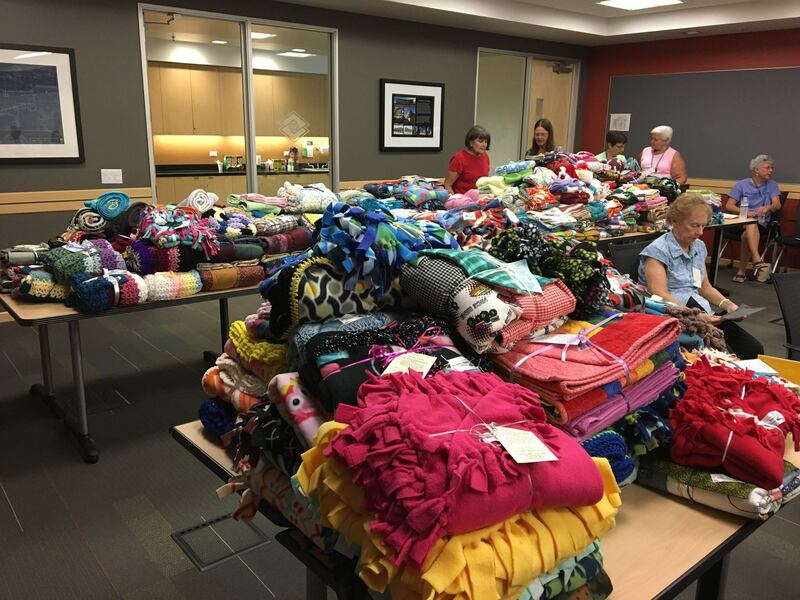 Project Linus Tucson has delivered 72,945 blankets since our start in spring of 1999. 6,673,024 blankets have been distributed across the country since Project Linus emerged in 1995. The average blanket is approximately 60″ long. If we were to connect all of the blankets, thatwe would have 6,319 miles of blankets. That is as tall as 1,151 Mt. Everests, or the length of 92,680 football fields! We are an all-volunteer organization (with the exception of our national president and her part-time assistant). The average coordinator donate approximately 20 hours per week to Project Linus. If the 295 coordinators were paid at $8.00 per hour, Project Linus would need $2,454,400 a year (or $8,320 per coordinator). We sincerely appreciate all of the people who donate their time and skills to Project Linus. We couldn’t share blanket hugs with children without you.